Voter caging is a practice of sending mass direct mailings to registered voters by non-forwardable mail, then compiling lists of voters, called “caging lists,” from the returned mail in order to formally challenge their right to vote on that basis alone. 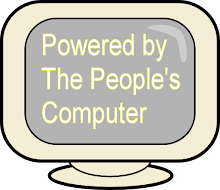 Other methods, such as database matching, have been used more recently to compile voter caging lists. The practice is used almost exclusively by officials or members of the Republican Party, local and national. Wisconsin has not been spared from this crap. In 2010, One Wisconsin Now broke the story of how Republicans, Americans for Prosperity and other Tea Party groups were conspiring to commit voter suppression - complete with a recording and transcription of their meeting discussing exactly how they were going to do it. Earlier this year, documents from the John Doe investigation into Scott Walker's illegal campaigning as Milwaukee County Executive revealed that Walker and his campaign were working with Walker's county staff to do voter caging. 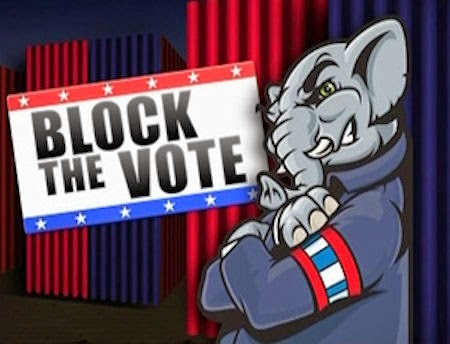 It appears that since the US Supreme Court has stopped the Republicans from implementing their voter suppression laws in November, they are resorting back to this long time favorite act of denying people their right to vote. I'll admit that when I got it, I didn't think much of it, although I did note that the person they addressed it to hadn't lived here for more than 15 years. I chalked that up to the Republicans' usual inefficiency. One thing that that the article doesn't mention is that Rick Bass is also an officer of the Republican Party of Milwaukee County as well as a realtor, a group that has been in the tank for Scott Walker. To recap, the elections commissioner, who just so happens to be an officer of the Republican Party, warns people of "really weird" mailers addressed to people who don't live at that address. Then the Republicans send out really weird mailers addressed to people who don't live there. Then people are supposed to bring in said mailers and - voila! - proof of voter fraud! At the very least, it will give the right wing propagandists and radio squawkers their "proof" that voter suppression is necessary to contain voter fraud - even though said fraud consists of 0.000000031% of all votes cast since 2000. I can't help but keep thinking about just how bad the Teapublican agenda really is that they have to go to such extremes to have even a chance of winning. I agree - thanks, Capper for the work you do to get the truth out. Good follow up, I've passed along the story to others. Stay on these crooks. Got one at my home addressed to my ex---she hasn't lived here since 1991..very sneaky! Shouldn't he recuse himself, or resign in shame, or something? Left hates anything that takes dead voters from poll lists cause they they cannot vote them. Yes that's exactly right. Every single election we have ever held in Wisconsin had thousands of dead people voting. Were you born this ignorant? Considering that voter caging is an illegal activity, we can count on a scandalous story about this any day now in the Milwaukee Journal Sentinel. This kind of story begs for real investigative journalism. Thank you Capper for bringing this out to the public. Our county District Attorney should also look into investigating this. And what would the GAB think about this? Let's put a stop to this activity! None of you conservative clowns has ever dug up substantive data that "dead people voting" happens in any significant numbers. Prove it, or shut up. Complaint filed with the U.S. Department of Justice. 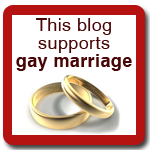 You can do the same by clicking here. 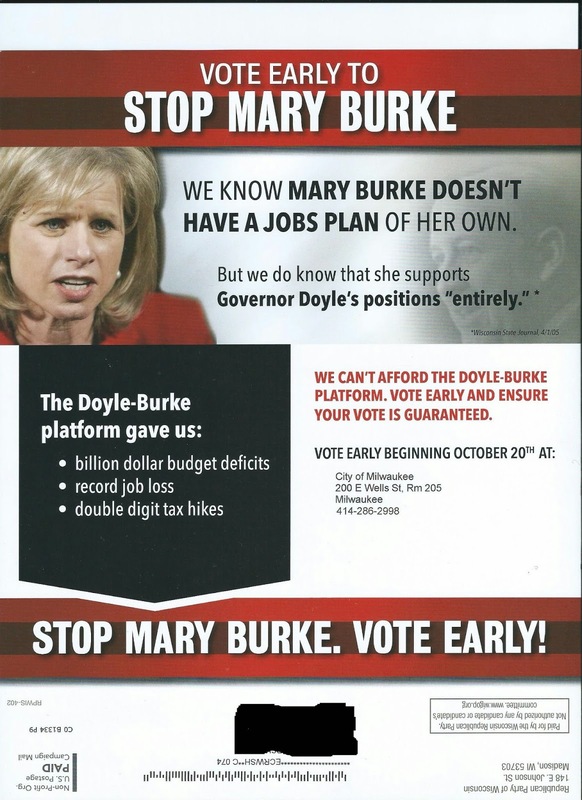 While Dan Bice chases down Mary Burke's 5th grade teacher for dirt, real crime and corruption is going on right here. Keep it up. Well said, Jake - and thanks for your continued work on reporting the facts about the looming Wisconsin budget deficit. Could it also be a way of testing "loyalty" to GOP? What I see here is that mostly non GOP are mad about this and resistant to comply. That is not a bad thing, but showing loyalty to the Reps or knee jerk compliance could be a sign to their propaganda masters that they can convince people at the address to vote for them with enough mailings.